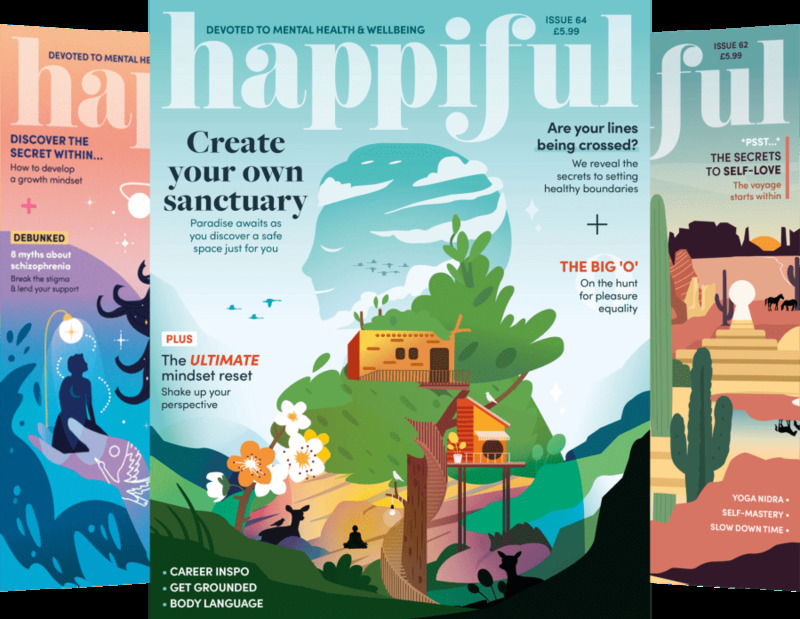 We look into why ‘busy’ has become a status symbol and how you can prioritise your health and well-being. If we were to ask you right now, ‘how are you?’ what are the chances your reply will include the word ‘busy’? For many of us, it’s become a go-to response. “I’m good thanks, busy, but good!” Is a favourite in the Therapy Directory offices. So why is this? In today’s society, busy has become somewhat of a status symbol. In our minds we have associated being busy with being successful. We think, if we’re busy, it’s because we are juggling so much and succeeding. We suggest a change of perspective. 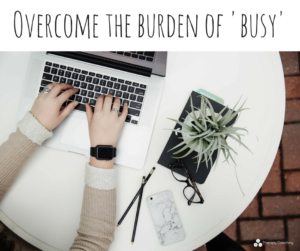 Instead of viewing busy as a byproduct of success, why don’t we view it as a burden, something we can overcome to truly be successful? Prioritise. At this point in your life, what are your priorities? These shift and change all the time, so take time to really consider where you are in this season of your life and what you want to focus on. Put your well-being at the top of your list. Ensuring you are as healthy and happy as possible will give you more energy to handle whatever life throws at you. Schedule self-care into your daily routine. Delegate. Repeat after us… it is OK to ask for help. Putting too much pressure on yourself is a sure-fire way to burn out. Create a supportive network around you and don’t be afraid to delegate some tasks to other people! Make time for play. We all need to let off steam sometimes, so ensure you make time for fun! Invest in supportive therapies. If you’re struggling to find balance and your emotional health is suffering, consider if complementary therapies could support you. Reiki, EFT and yoga therapy are good starting points to explore. How do you balance your time? Join the conversation on Facebook and Twitter! The beauty of reflexology is its simplicity Why do you (and sometimes your therapist) think that an effective massage is a painful one?